If you eat as much guacamole as much as we do, you may find yourself wondering what to do with all the avocado pits. 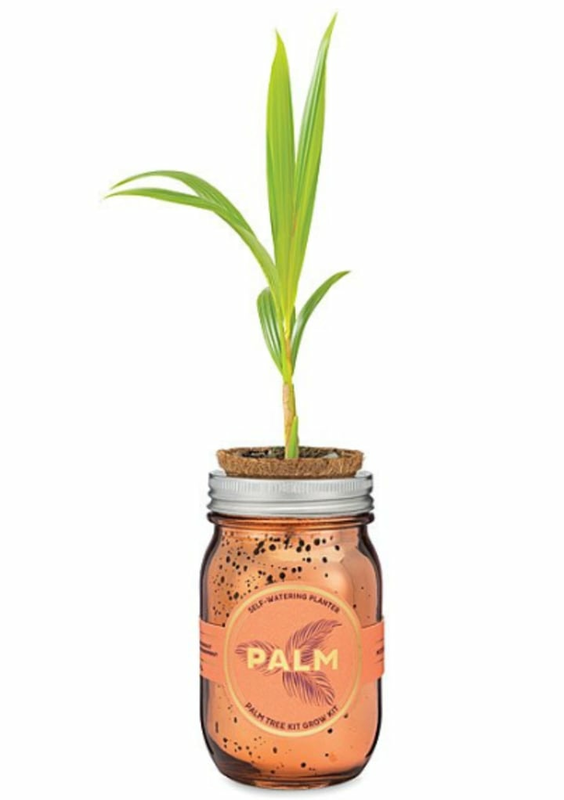 How about growing your own tree? 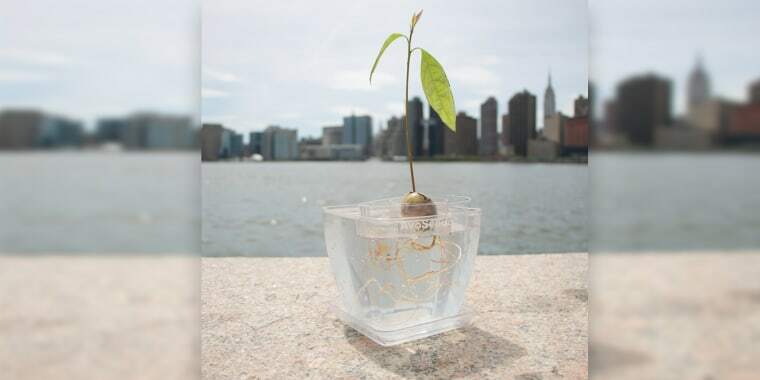 This avocado tree starter kit comes with three plastic AvoSeedo trays. 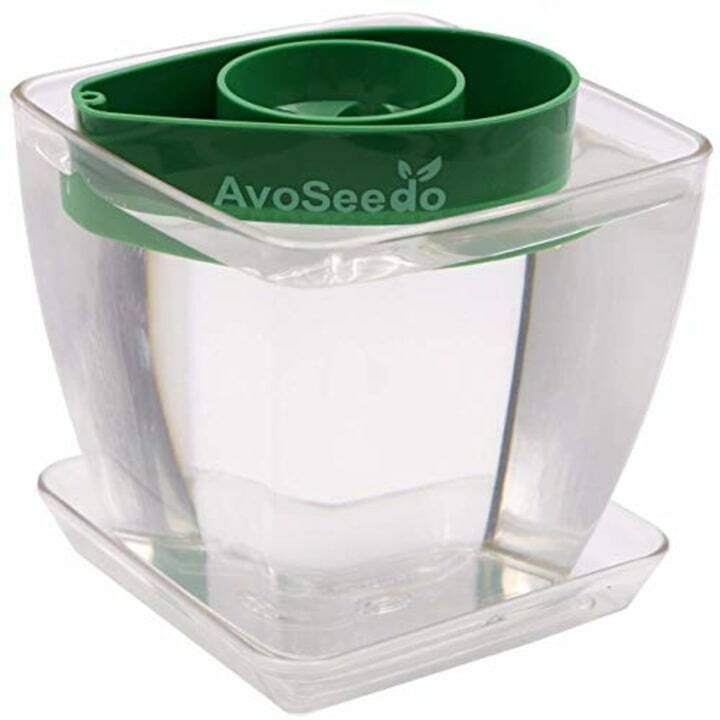 Place a peeled avocado pit into the AvoSeedo, which then floats in a container of water and allows your avocado tree to begin sprouting. However, be patient! According to Amazon reviews, a pit can take five months to start sprouting. "Patience is a must, but these little guys make it well worth the wait," noted one enthusiastic reviewer. Of more than 600 customer reviews on Amazon, 62 percent rated it five stars. And on UncommonGoods, 96 percent said they would recommend it to a friend. Reviewers said this kit is "easy to use" and "exactly as advertised!" It's the creative solution to all those leftover pits from making guacamole we'll all need come Super Bowl Sunday. 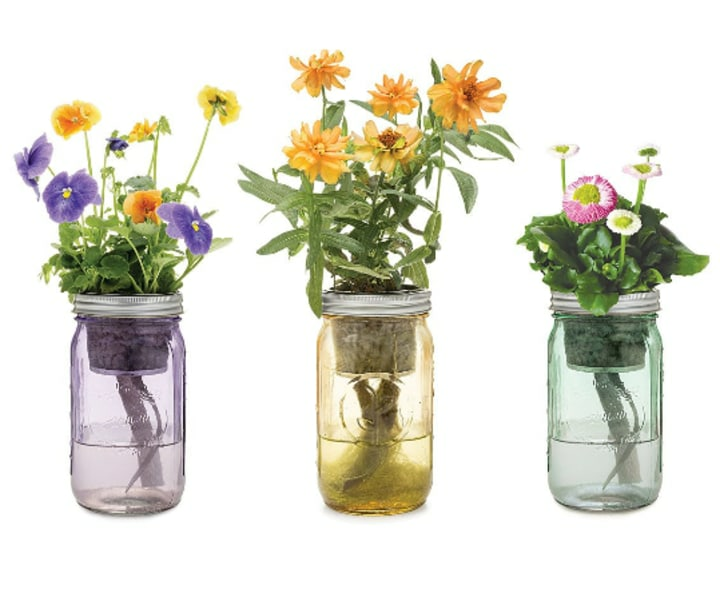 Also, be sure to check out these other cute indoor gardening ideas — perfect while it's still cold outside!